Who are the leading 3D printing start-ups? 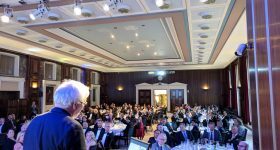 There is still time to make a nomination in the 2019 3D Printing Industry Awards. There are 20 categories in total, spanning the additive manufacturing ecosystem of materials, hardware and software. This year, as always, 3D Printing Startup of the Year is shaping up to be one of the most competitive categories. To date 3D Printing Industry readers have submitted almost 100 budding businesses for this accolade, with plenty more yet to come. 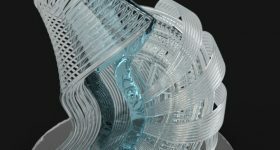 Here we take a look at a selection of this year’s nominees, working in everything from post-processing, materials and design, to medical models, workflow optimization and 3D bioprinting. 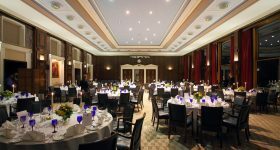 If you don’t see your company or a startup you think deserves an award listed below – it’s not too late! Make your nominations here to get the name on the list before nominations close on March 1st 2019. The 2018 3D Printing Industry Awards trophy made by Protolabs in the hands of one of last year’s winners. 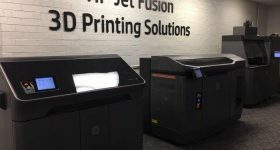 As the 3D printing industry matures we are certainly starting to see a rise in the number of companies with products and platforms designed to support and supplement areas such as post processing, services and consumables. In 2019 especially, our reader’s nominations reflect that. DyeMansion Gmbh, a re-coating specialist for 3D printed parts and former winner of the Formnext Start-up Challenge, has also been nominated. 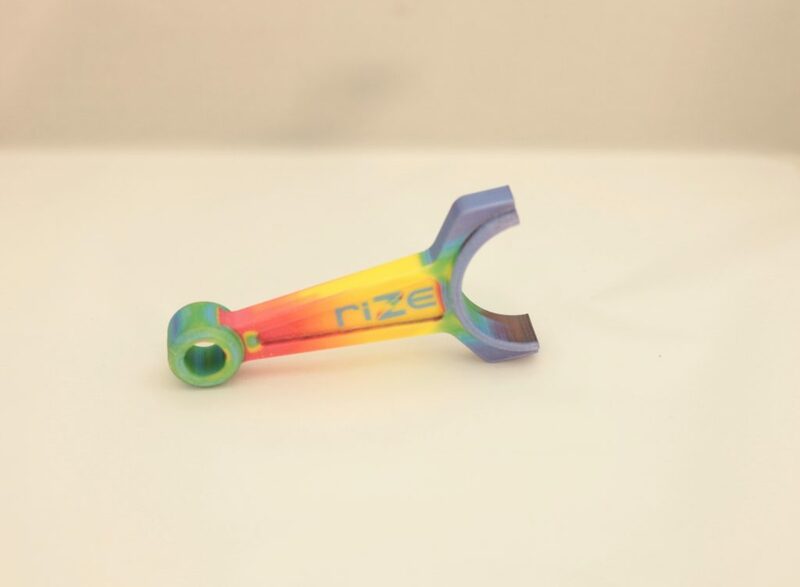 Other mentions include popular 3D printer adhesive brand Magigoo, manufacturing service provider Xometry, online 3D ecosystem Jellypipe, and last year’s 3D Printing Industry Awards Winner E3D. The industry is also growing through new 3D printing technologies and machines. 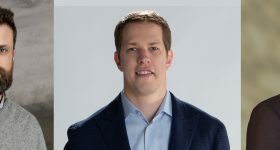 In 2018, Evolve Additive Solutions launched with $19 million in equity invested by LEGO Brand Group, Stanley Black & Decker and a third undisclosed party. Emerging from the growing 3D printing scene in India, Ethereal Machines is a startup with four different-purpose machines under its belt. Also in terms of hardware, nominations have been earned by Lumi Industries, M3D, BigRep, BEEVERYCREATIVE, BCN3D Technologies, and Rize Inc.
Another big part of 3D Printing Startup of the Year nominations is materials. Returning for a second year is DimensionInx, the company that creates 3D-Paints including the ink for hyperelastic bone research. Czech materials manufacturer Fillamentum has also earned a nomination, as has Esun, The Virtual Foundry, PrintGreen3D and many others. 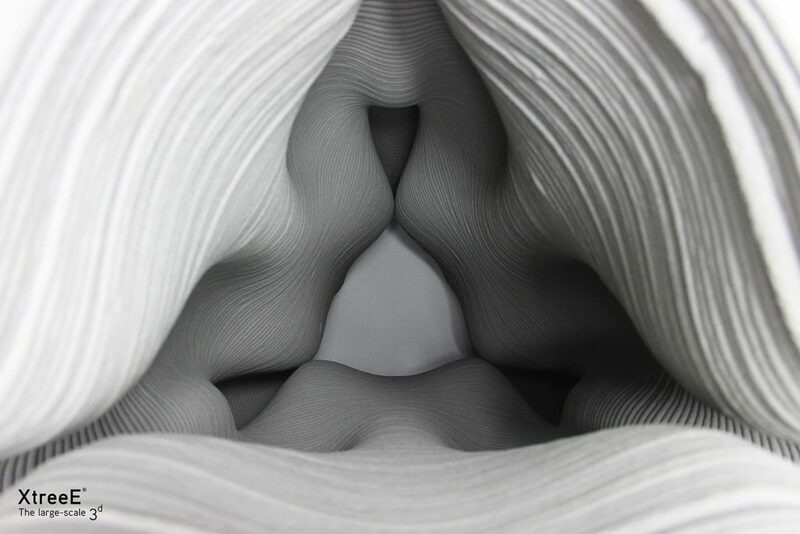 The year of the 3D printed building? For the first time this year 3D Printing Industry readers have nominated a selection of startups developing systems for 3D printing in construction. Based in Spain, we have the EU-backed 3DCons, a consortium of eight companies seeking to rehabilitate claddings through direct 3D printing. 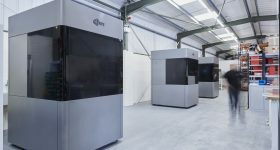 Formed in the closing months of 2018, there’s also COBOD International, a construction spin out of Danish 3D printing reseller 3D Printhuset. And, for the third year in a row, Parisian large scale 3D printing firm XtreeE has been nominated in this category. Remaining a key vertical for the industry, medical now has its own fair share of specially developed 3D printing companies. In 2018, UK startup 3D LifePrints earned its place providing custom medical models to NHS hospitals. Also based in the UK, axial3D is working to making 3D printing more accessible to healthcare professionals. 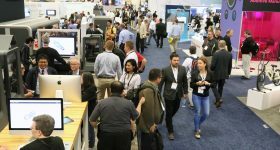 Of the many 3D bioprinting startups out there, we have also received nominations for Swedish company CELLINK, and the Philadelphia-headquartered Allevi. 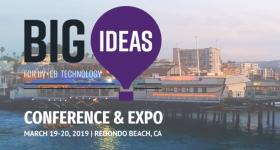 All of the companies mentioned in this article and more have already been nominated for our 2019 3D Printing Startup of the Year Award, but they still need your support. If you’re a company looking to get involved in the 3D Printing Industry Awards this year it’s time to start sharing this nomination with your network. As for our readers – if there’s anything missing from the list above, now’s your chance to get your voice heard. 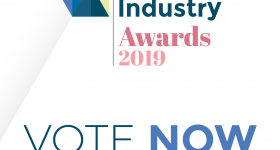 Make your nominations for the 2019 3D Printing Industry Awards now. For further awards updates and ideas for who to nominate this year, subscribe to the 3D Printing Industry newsletter, follow us on Facebook and like us on Twitter. Seeking 3D Printing Jobs? Join and advertise on our dedicated site now to reach professionals in this industry. 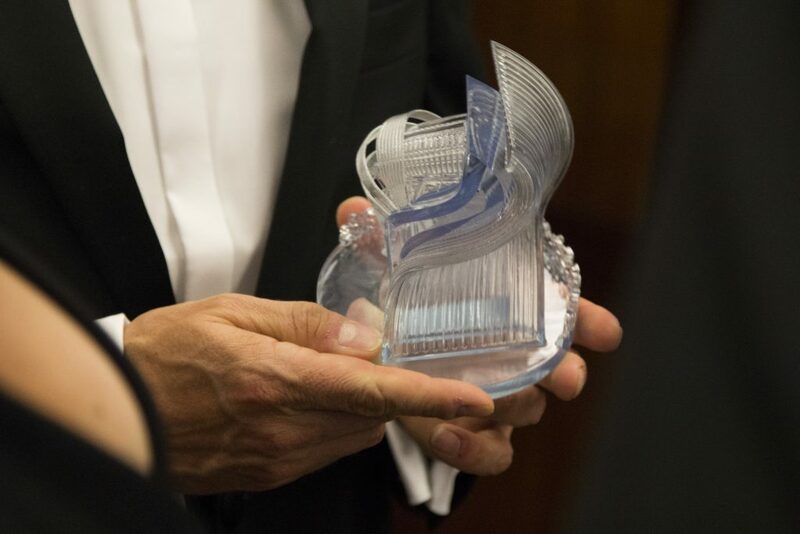 Featured image shows the 2018 3D Printing Industry Awards trophy made by Protolabs.